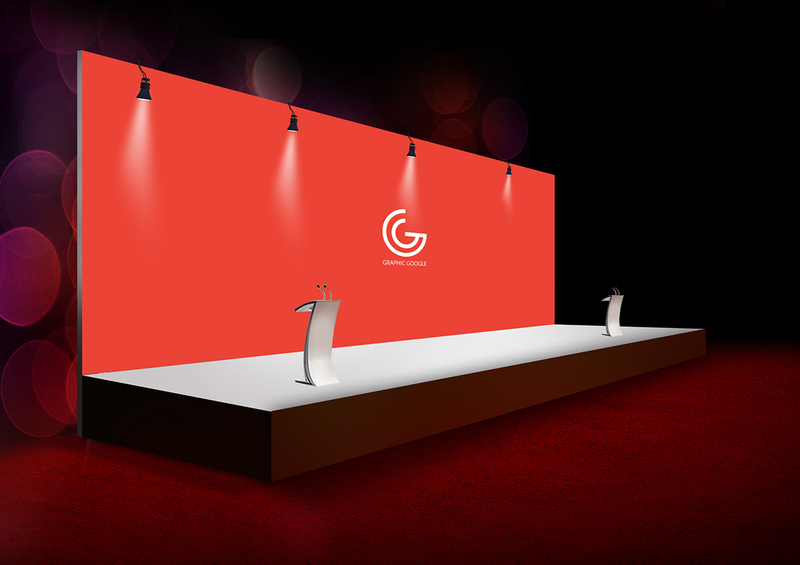 I designed this Free Ceremony Backdrop Banner Mockup for designers and advertising agencies. This Free Ceremony Backdrop Banner Mockup will help you to brand your customer product or ceremony or festivals. This Free Ceremony Backdrop Banner Mockup is designed in PSD format. Smart-object will give you the desire result. You can use this Free Ceremony Backdrop Banner Mockup for personal and commercial use, but don’t forget to give the back-link.